Recorded, Produced and Mixed by Braintheft at Braintheft-Studios. Vocals by Dana Shanti. Additional Mixing and Recordings at Planet-Earth Studio, Berlin. Mastered by Bert Olke at GL-Audio, Berlin. Artwork by Michele Guidarini. 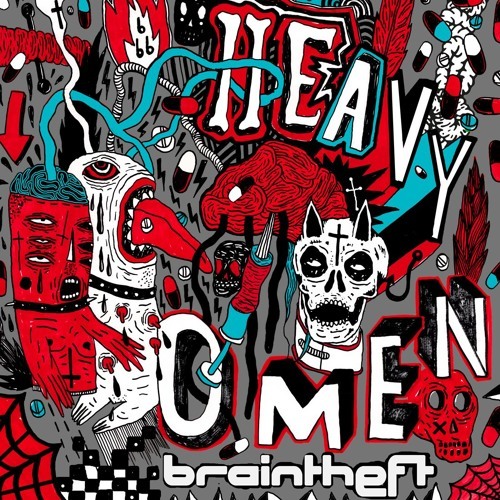 Download link: http://odgprod.com/2016/02/braintheft-heavy-omen/ 5th Track from "Heavy Omen EP" , ODG-Prod 2016. How the hell come I never heard this. This is absolute beauty. ein cooler track is das geworden! gratulation!